Academic Programmes: A good work ethic and small class sizes help sustain progress, and specialist teaching is the norm, with great emphasis placed on developing the individual: kindness, consideration, courtesy and respect for one another. 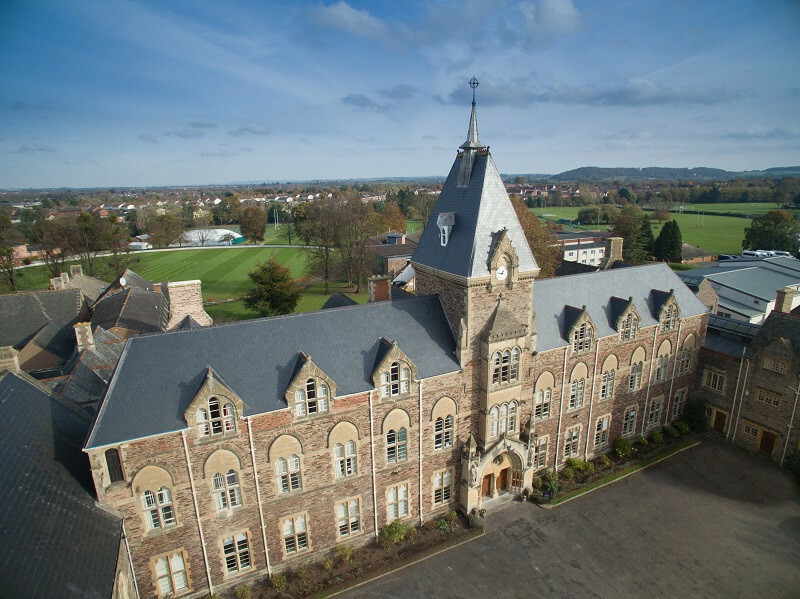 The outstanding modern facilities and stunning locations ensure that children enjoy a challenging all-round education in a progressive, secure and stimulating environment. Pupils work hard, following a traditional curriculum, strong on rigour and the difficult academic subjects, taught by teachers chosen for their deep knowledge of the subject and their infectious enthusiasm. They instil a natural love of learning and, as a result, 98% of pupils at King’s College go on to university, many to Oxford and Cambridge and other international universities, and we have consistently high standards of academic achievement. 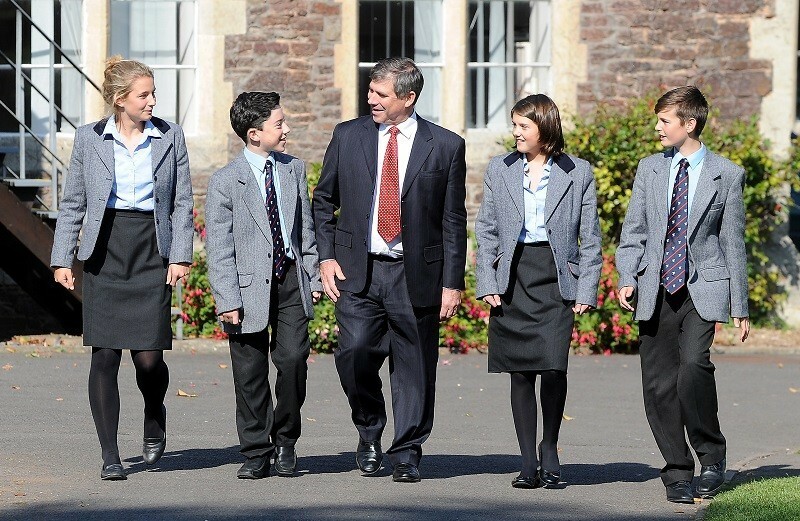 ฺBoarding: The schools’ strong boarding ethos is central. The fact that so many pupils and staff live on both sites creates a strong sense of community. The schools are small enough to be friendly and yet large enough to compete nationally. Sport: Both schools have excellent facilities. Recent developments include a new art studio at King’s College. Our new Sports Performance and Cricket Centre is almost ready and further developments and enhancements include a joint project with Netherclay Livery Centre to create the King’s Schools Equestrian Centre – a self-contained yard of eight stables, with access to excellent facilities and miles of off-road hacking. The wide programme of co-curricular activities available at both schools are popular across all age groups and ensure pupils are engaged, stretched and challenged outside of the classroom. Activities include outdoor pursuits, Combined Cadet Force (CCF), DofE, Forest School, music, drama, Leiths School of Food and Wine and debating.